The year is 1745, and Prince Charlie of the defeated royal house of Stuart, has just returned to Scottish soil. A weighty choice faces every Scottish man. Should he stitch a white cockade to his hat and join the fight to restore James, Prince Charlie's father to the British throne? Or should he stay at home and back George II, the reigning King. One Lowland family, the Duries of Durisdeer and Ballantrae, believe they've found a clever way to sidestep the decision. With the toss of a coin, a choice is made that will haunt their lives forever. Critics consider this to be Stevenson's greatest work. For, though there is plenty of adventure, (including midnight duels, pirates and smugglers), the true merit of the novel comes from the author's masterly portrayal of the fraternal enemies. If you've never read this book, you won't want to miss this! From Anonymous of Chicago , Illinois on 4/27/2018 . After listening to this, I am tempted to tourism Scotland. 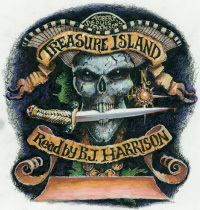 As usual, it is narrated excellently by BJ and the author is no slouch either. From Ammon of Columbus, Unknown on 6/6/2012 . 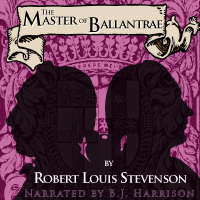 I got this as part of the 2010 Classic Novels Premium Podcast, and didn't listen to it for quite some time. What a mistake! 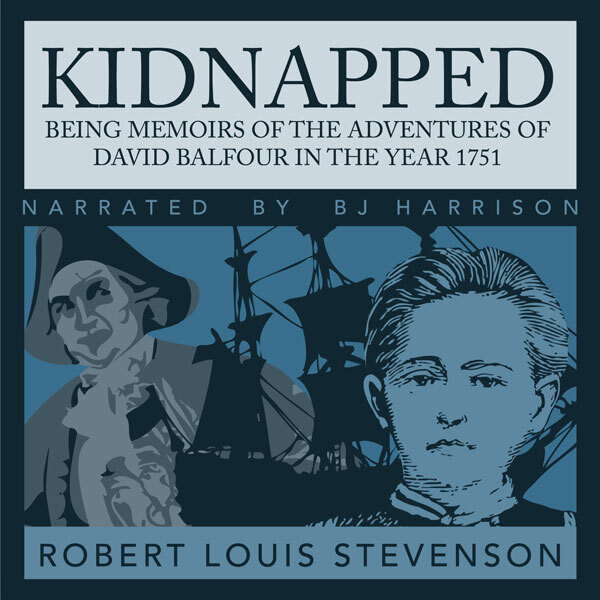 It is an incredible tale of nobles, piracy, treasure hunting, family disputes and politics. I highly recommend this book. And B.J. ads such life to the characters. Very enjoyable reading! From Cheryl Stevenson of Ocean Shores, Washington on 2/2/2012 . 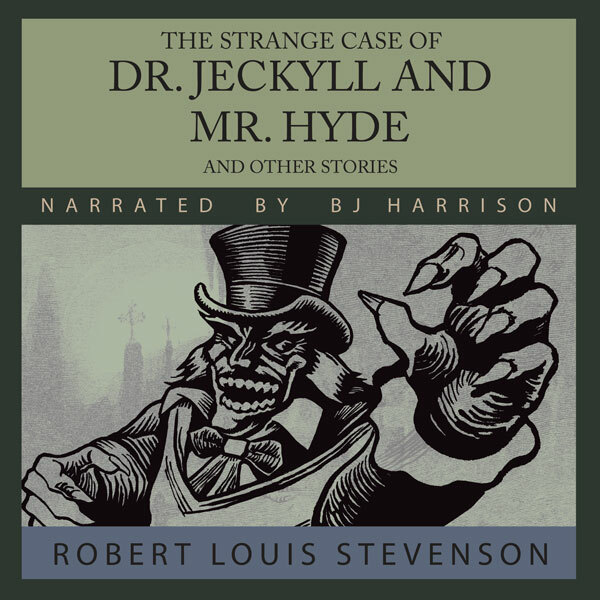 Again and again I am thrilled to "hear" classics I never found the time to read and this story is excellent - as always the narration is superb and the character voices so distinct I can imagine right along with the audio.